Antonie Philips van Leeuwenhoek FRS (24 October 1632 – 26 August 1723) was a Dutch businessman, scientist, and one of the notable representatives of the Golden Age of Dutch science and technology. A largely self-taught man in science, he is commonly known as "the Father of Microbiology", and often considered to be the first acknowledged microscopist and microbiologist. Van Leeuwenhoek is best known for his pioneering work in the field of microscopy and for his contributions toward the establishment of microbiology as a scientific discipline. Raised in Delft, in the Dutch Republic, van Leeuwenhoek worked as a draper in his youth and founded his own shop in 1654. He became well recognized in municipal politics and eventually, developed an interest in lensmaking. Using his handcrafted microscopes, he was the first to observe and describe microorganisms, which he originally referred to as animalcules (from Latin animalculum = "tiny animal"). 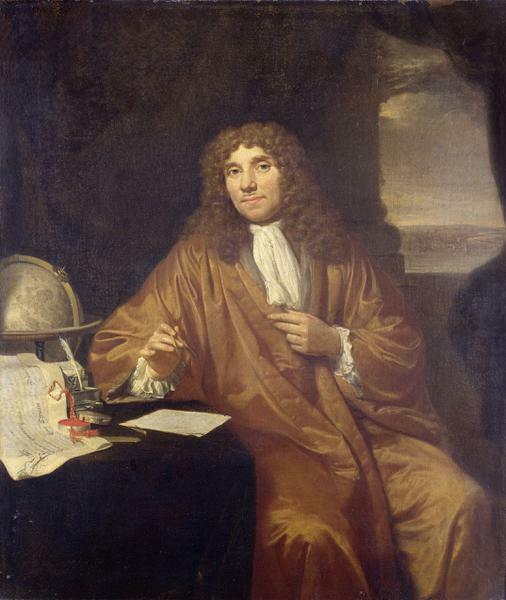 His 1670s discovery and study of the hitherto unknown microscopic world (or microbial life) is also considered one of the most notable achievements of the Golden Age of Dutch exploration and discovery (ca. 1590s–1720s), similar to the Dutch discovery and mapping of largely unknown landmasses and far southern skies during the Age of Exploration. Most of the "animalcules" are now referred to as unicellular organisms, although he observed multicellular organisms in pond water. He was also the first to document microscopic observations of muscle fibers, bacteria, spermatozoa, and blood flow in capillaries. 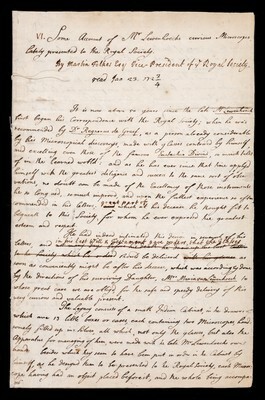 Van Leeuwenhoek did not write any books; his discoveries came to light through correspondence with the Royal Society, which published his letters.